What’s Happening in Rm. 10? 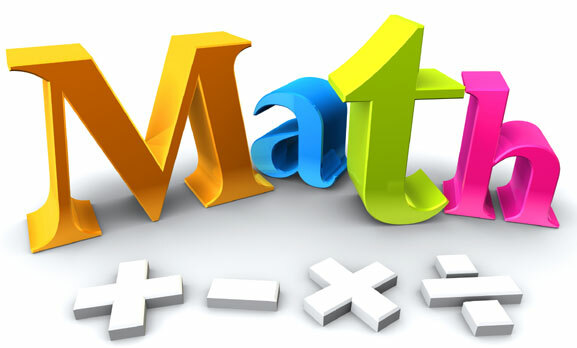 Like all of the other parts of our day, Math is a place where learning is differentiated. Throughout the lesson and within individual student tasks and small group work, instruction is catered to each child’s learning style and understanding of the concepts being taught. Students are given access to the concepts being taught through the use of various teaching strategies, questioning techniques, hands on activities, and various assessment tools and strategies designed to meet the child where they are in their understanding and push them ahead in their learning. Students have their own workbooks, extension pages, math centers, and technology as an outlet for more practice beyond the lesson itself. The practice each child needs in the classroom will differ from one child to the next. We will begin each unit with an assessment of various kinds to get an idea of what children know and understand about our upcoming unit. At the end of each unit, a summative assessment is given to determine what children know and understand after the unit is taught. This information will be reflected on report cards. Please look for a “Home Connection” newsletter just before each unit is taught. This will outline the concepts and skills we will be working on and what you can do to help your child throughout the unit. Below are the units we will be diving into in first grade. We will skip the units on Weight and Ordinal Numbers and Position as we integrate them into our time in Morning Meeting and various other teachable moments such as lining up, comparing group sizes, during science lessons, etc.